It still feels like it was just yesterday that Brad Pitt and Angelina Jolie made the bombshell announcement their marriage was over. In reality, it’s been more than a year, and apparently, that’s long enough for Pitt to heal and move on. 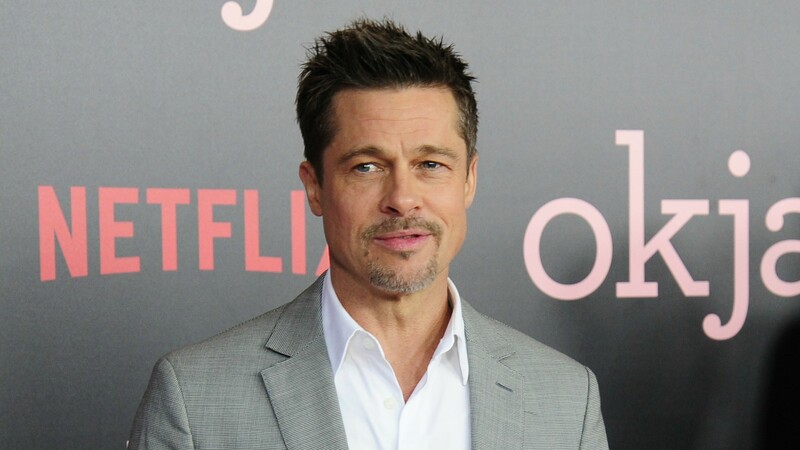 A source revealed to the magazine that Pitt is really looking on the bright side of all this and that he actually thinks Jolie’s decision to dump divorce papers on him out of nowhere might have been for the best. As for his decision to start dipping a toe back into the dating pool, “He has been going out but there is nothing serious in the dating area at all, nothing to speak of at this point,” the source said. That’s all well and good for Pitt, but ugh, remember that heartbreaking interview Jolie gave right after their split about being single? We can’t help but think of that in light of this news. You know what Jolie deserves this Christmas? A super-amazing new man. Where’s Santa Claus when you need him?